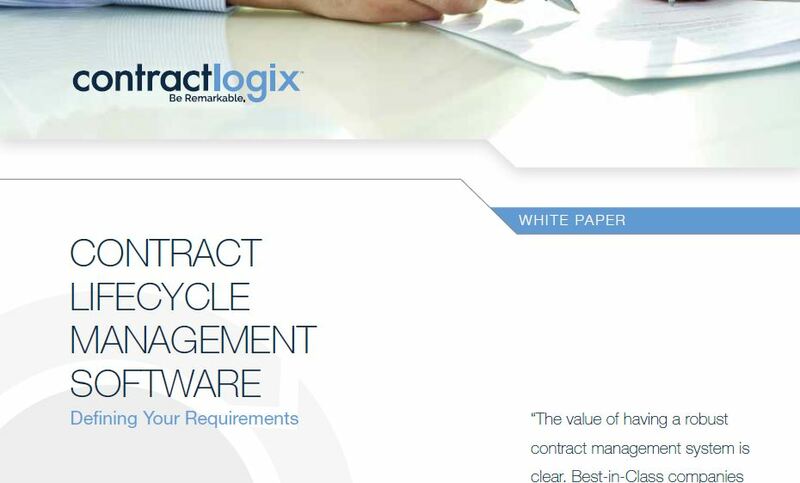 Contract Lifecycle Management Software: Defining Your Requirements. With the number of contract lifecycle management solutions on the market today, how do you go about deciding which one best meets your requirements? What exactly ARE your requirements? Answering this question is perhaps the greatest obstacle to buying and implementing a CLM software solution, which leads to delays in improving your processes. And the longer you delay, the longer your organization operates with the risks associated with manual contract management processes.